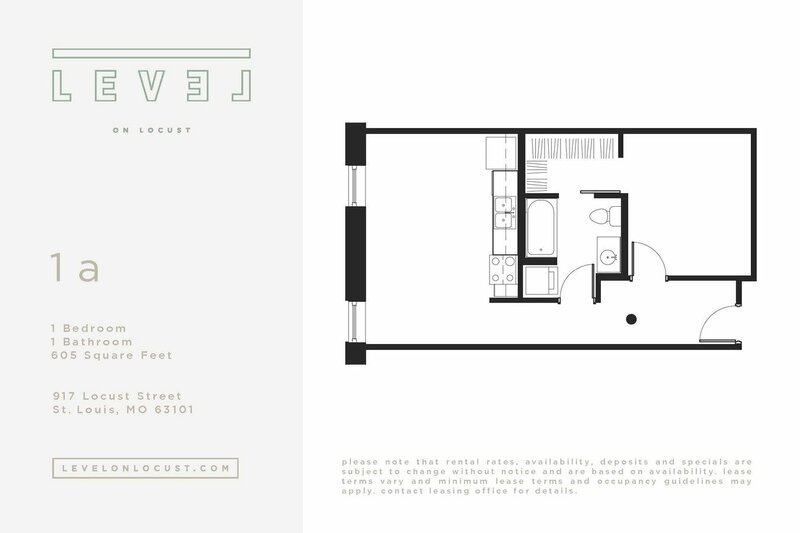 Deal Ask us how to get 2 month FREE! 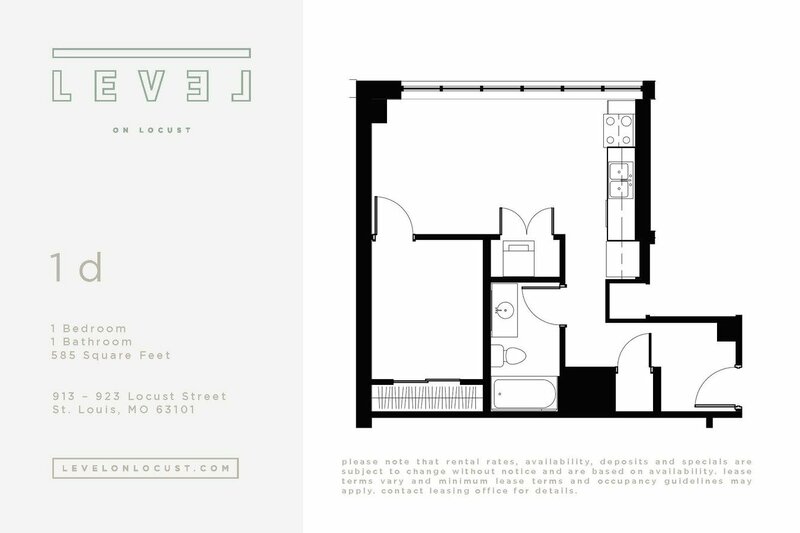 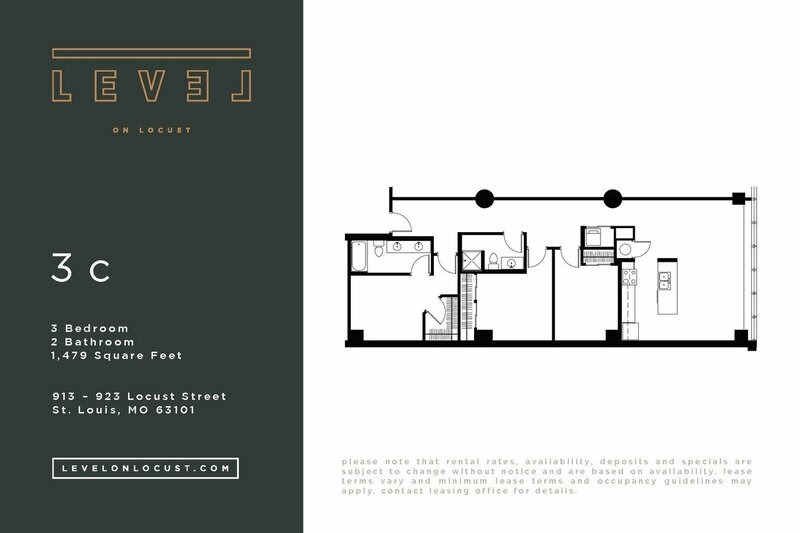 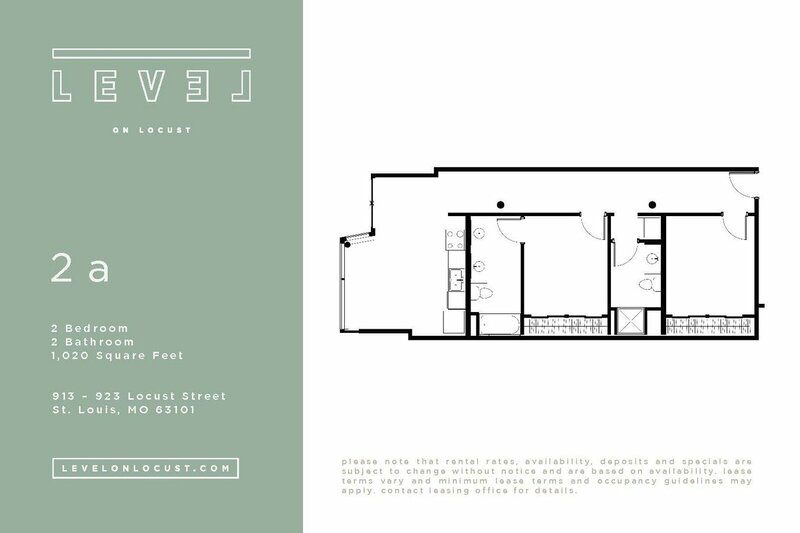 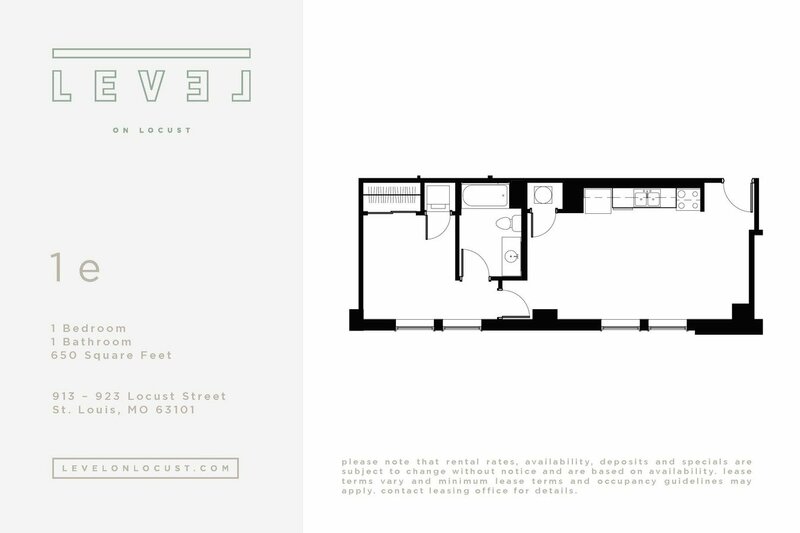 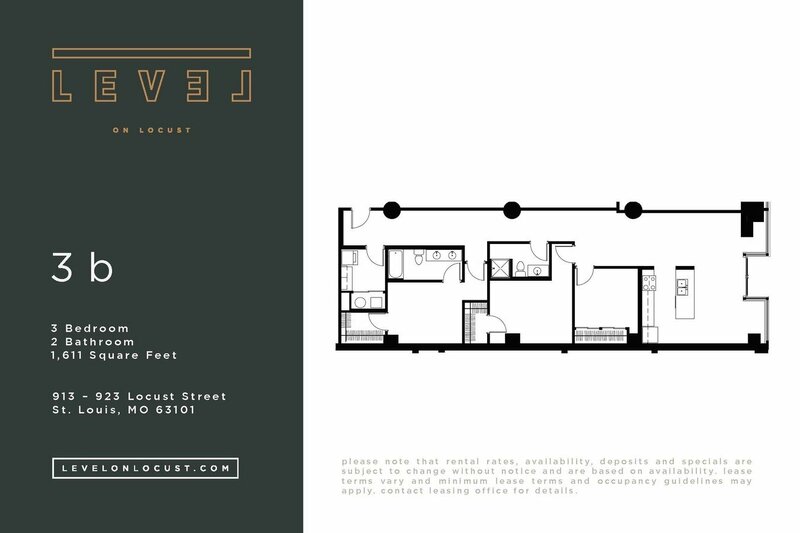 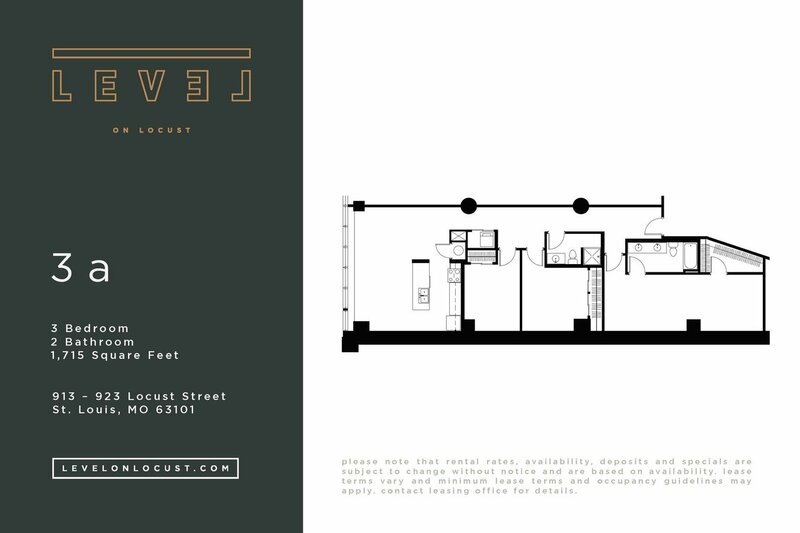 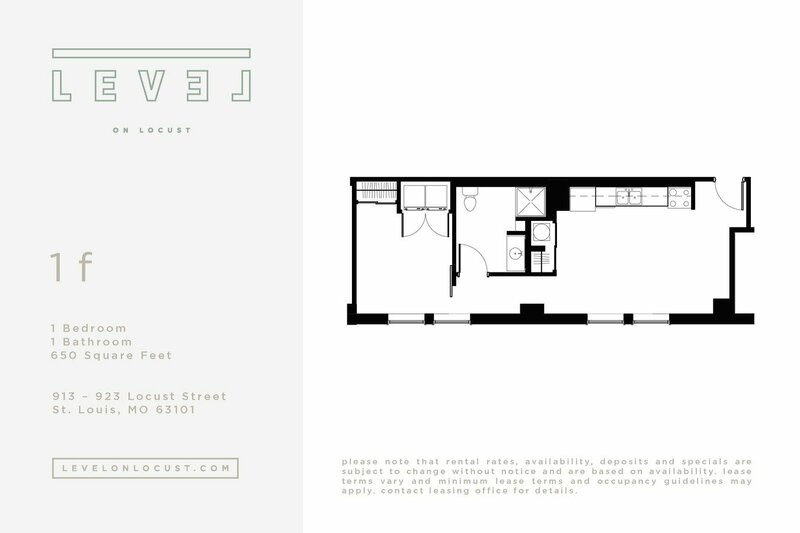 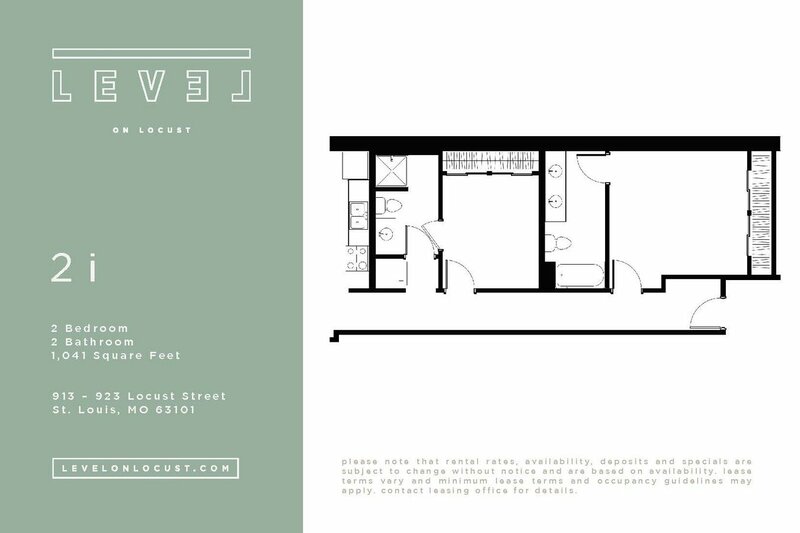 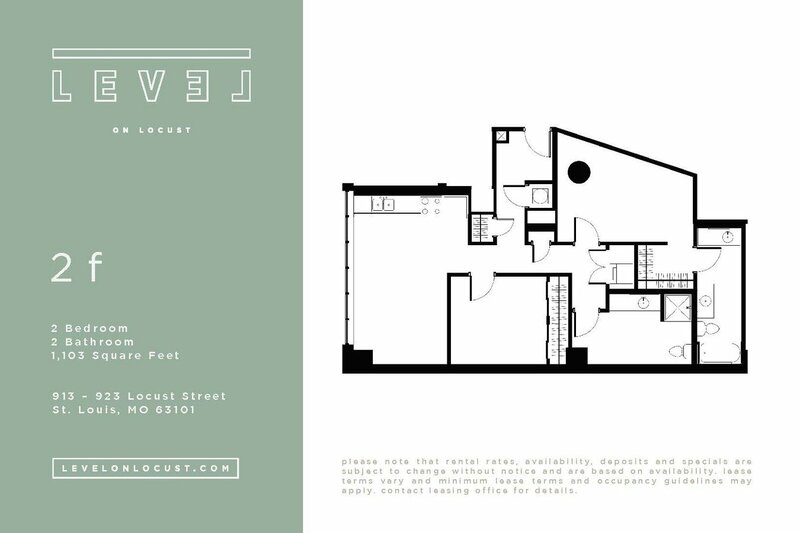 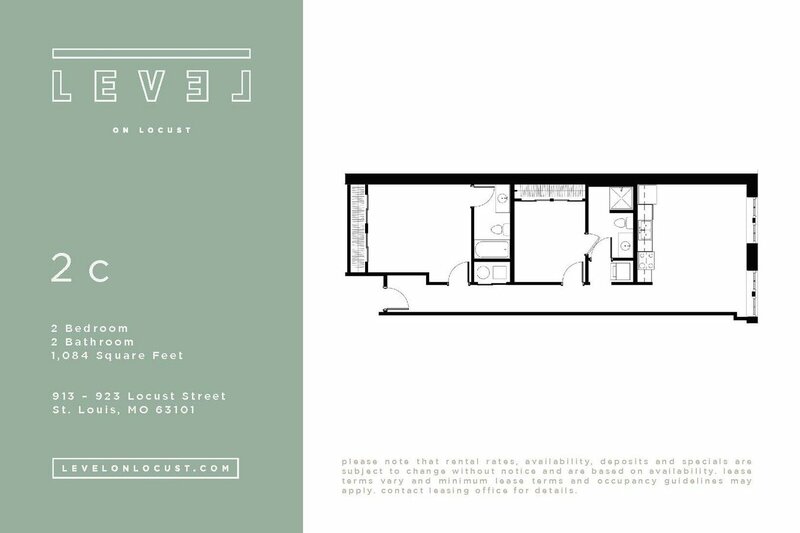 Level on Locust offers studio, 1, 2 and 3 bedroom apartments. 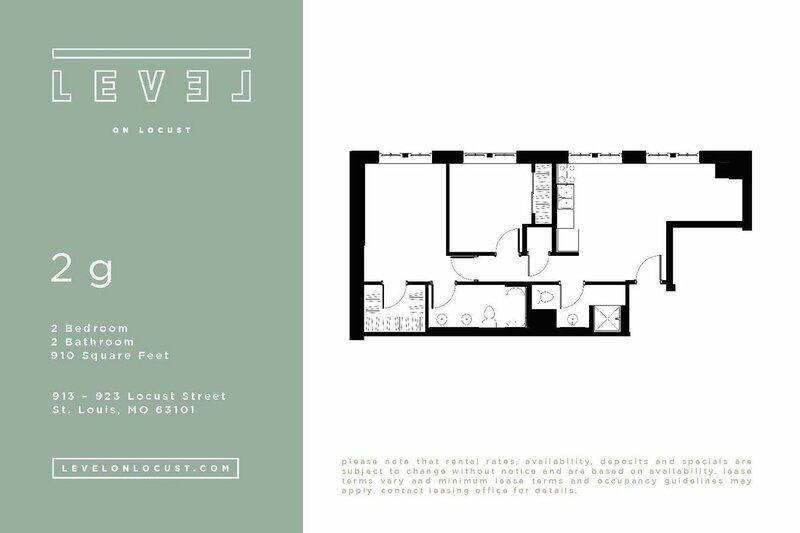 Experience life in the heart of downtown St. Louis. 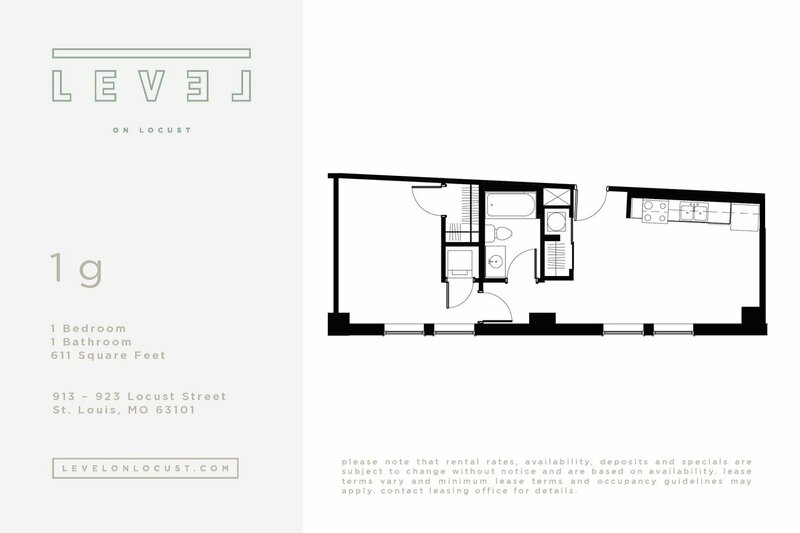 Move-in today!